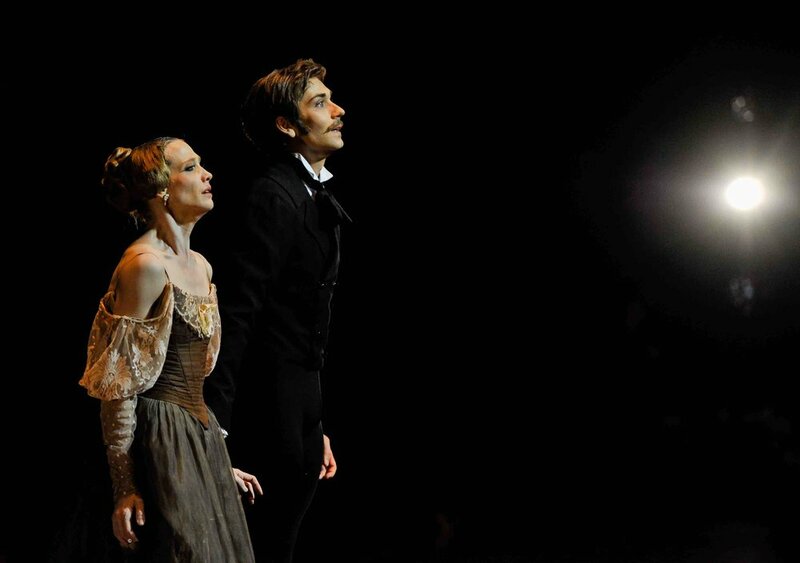 Friedemann will be reprising the dramatic role of Onegin, this time with Alicia Amatriain as Tatjana, to celebrate the 50th anniversary of John Cranko's Onegin at Stuttgart Ballet, where it all began. Friedemann can't wait to perform this Cranko classic in its entirety again on 27th October. More performances in November.